It’s an exciting time, and we aim to keep your excitement going by making the planning process as easy as possible. You can browse all of our chair rentals online by clicking the link above or get a fast and easy Quick Quote below. 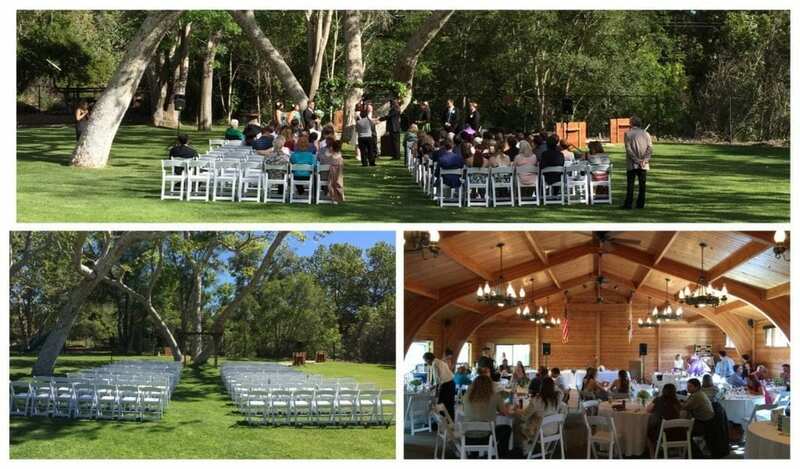 From ceremony to reception we have everything you need for a successful event. We look forward to serving you on your special day!